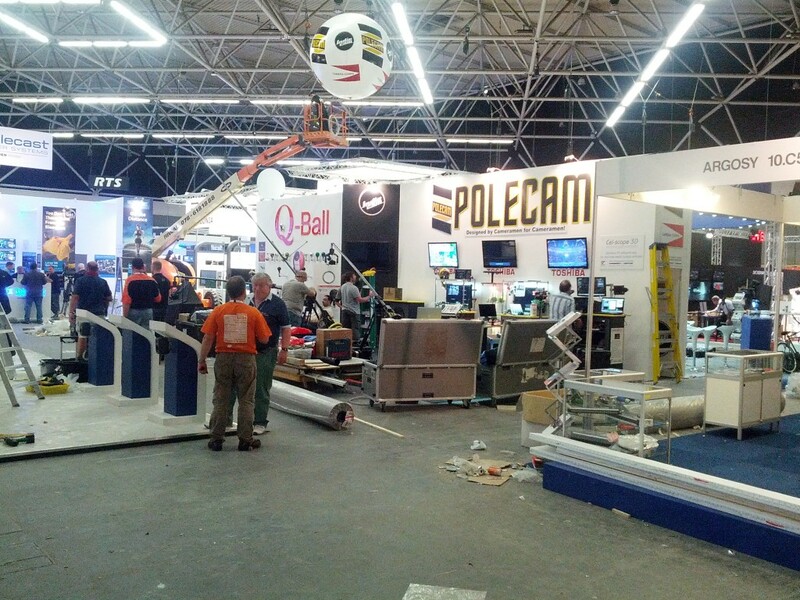 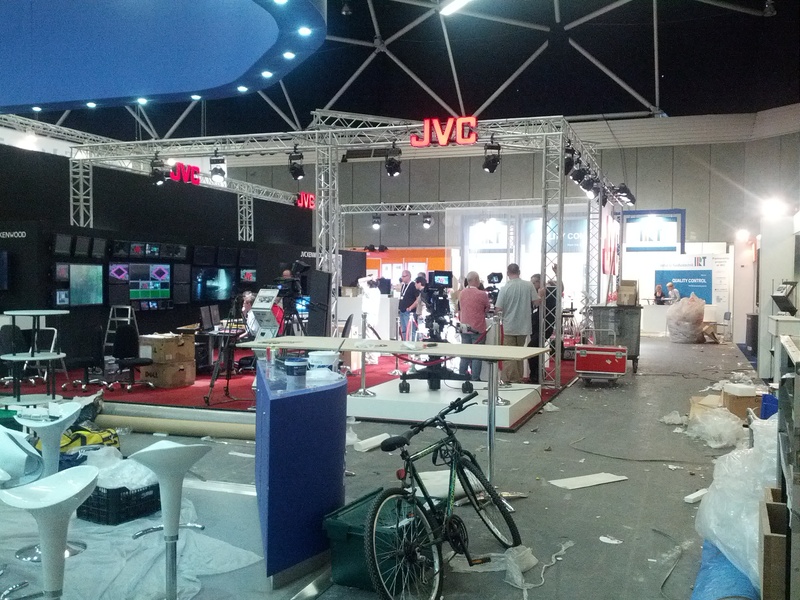 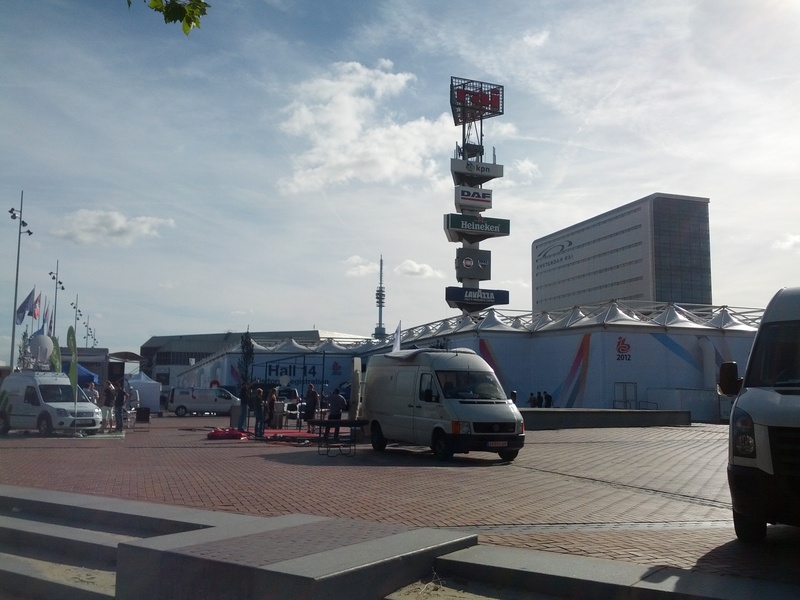 The End of Television will be attending the IBC 2012 conference and exhibition from 6 – 11 september. 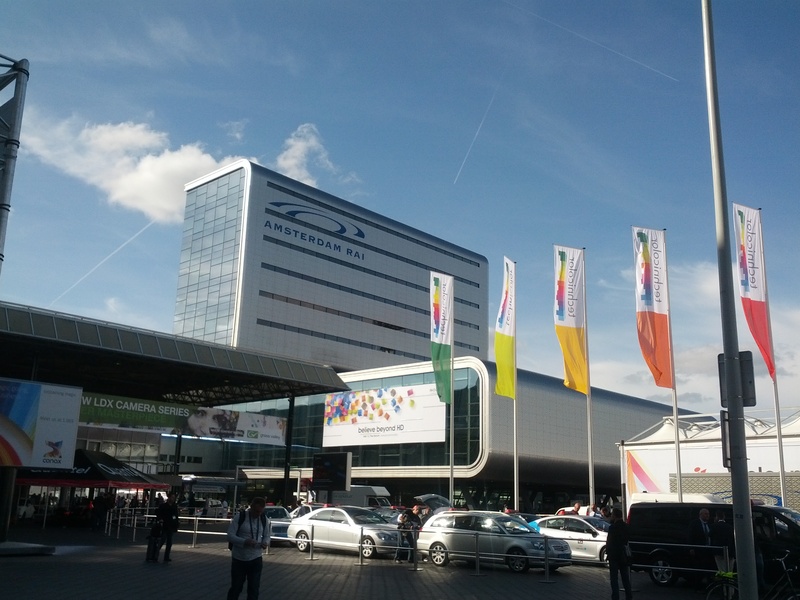 IBC is the premier annual conference and exhibition for professionals engaged in the creation, management and delivery of electronic media and entertainment content worldwide and is a showcase for new technologies, second screen innovations and interesting sessions and discussion. 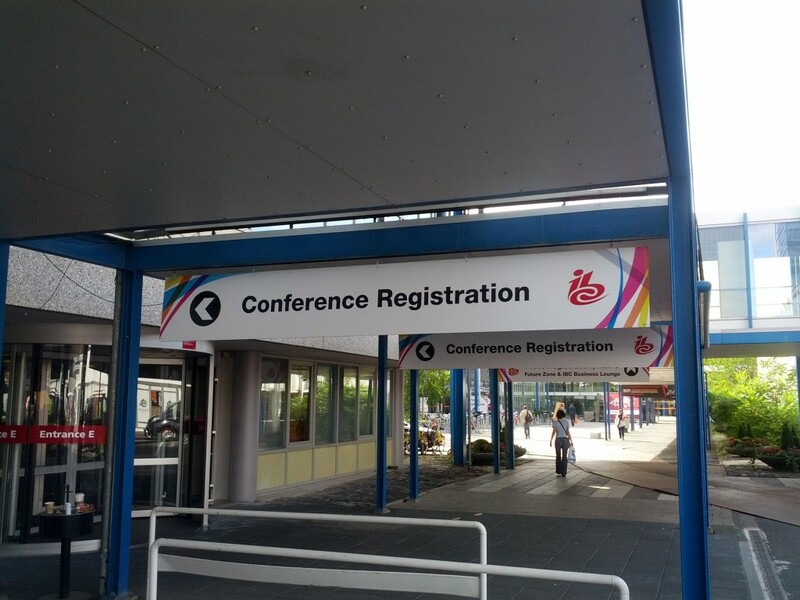 The coming days you will find regular updates and pictures from the IBC conference on this website and on Twitter at @endoftelevision. 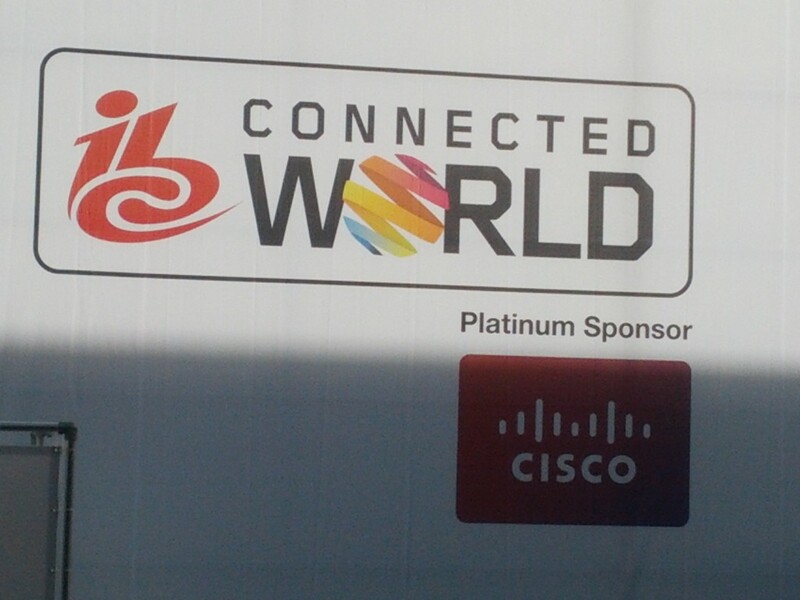 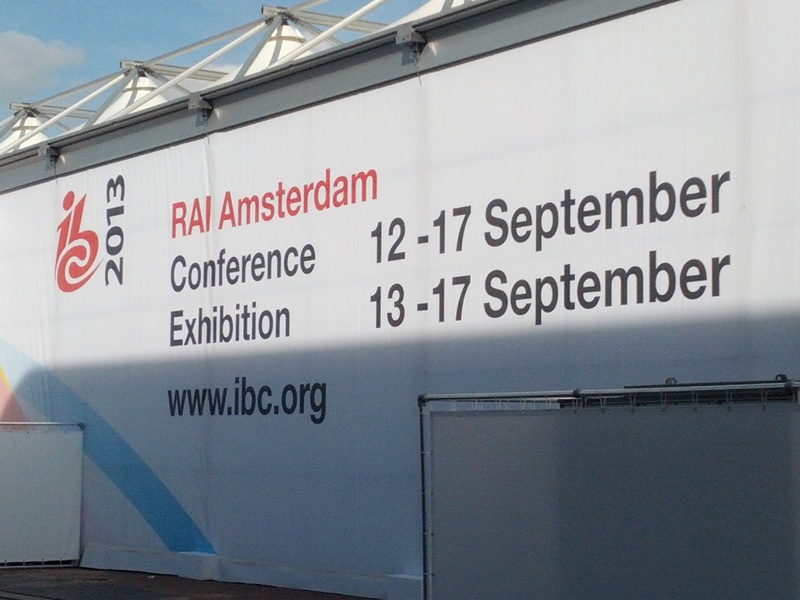 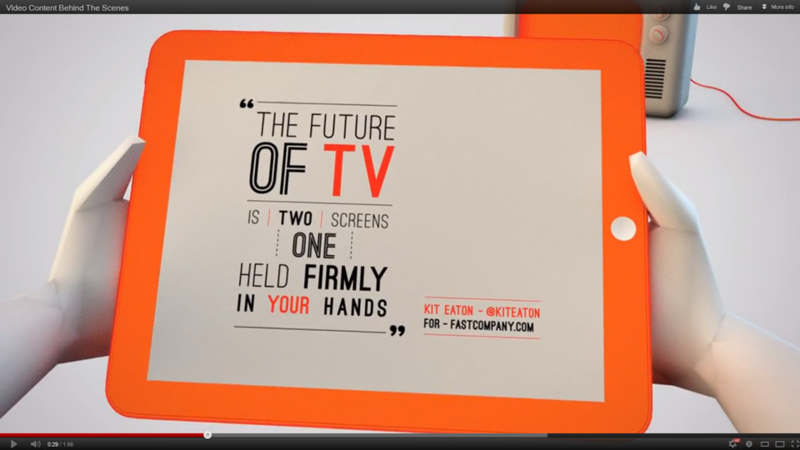 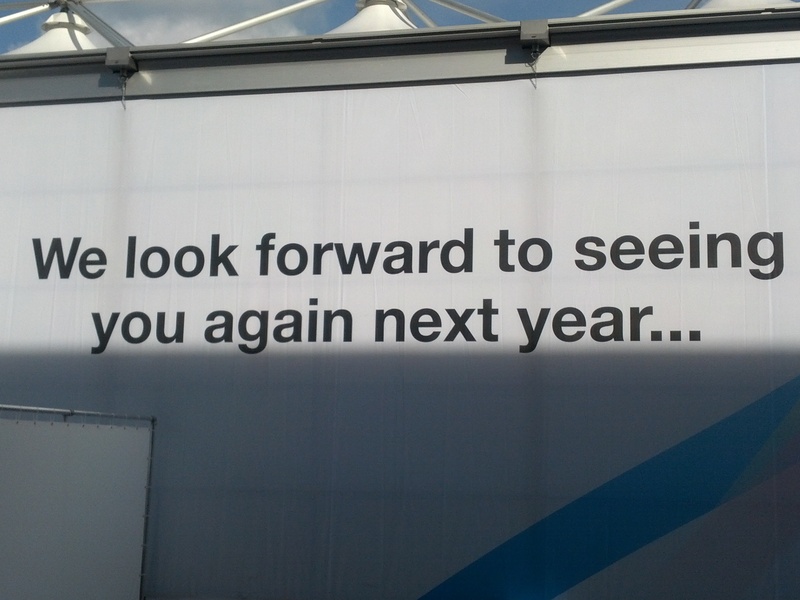 Not attending IBC 2012? 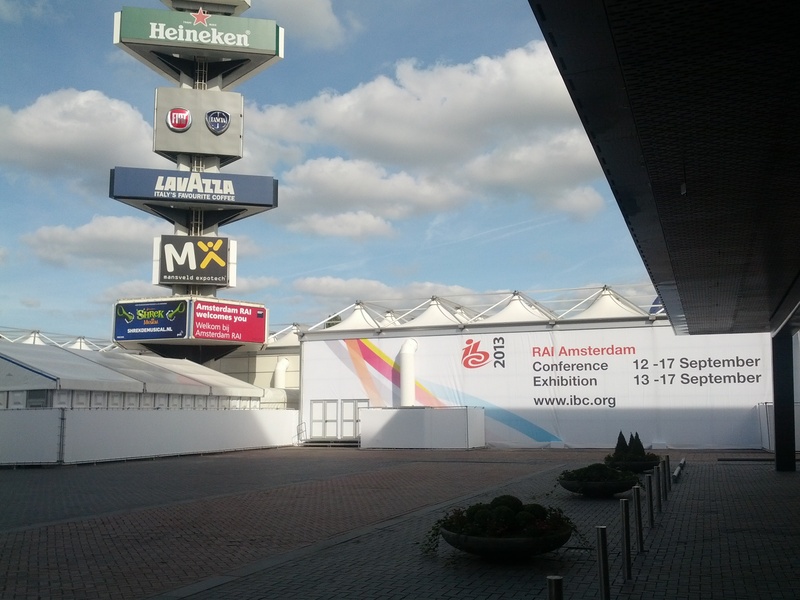 Stay up to date with the latest tweets from the IBC 2012 conference (#IBCshow) and @endotelevision at the IBC 2012 page.